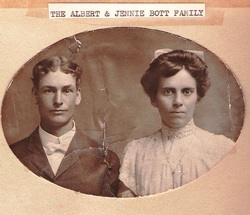 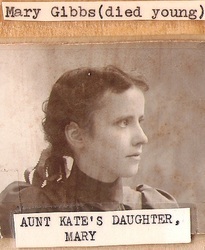 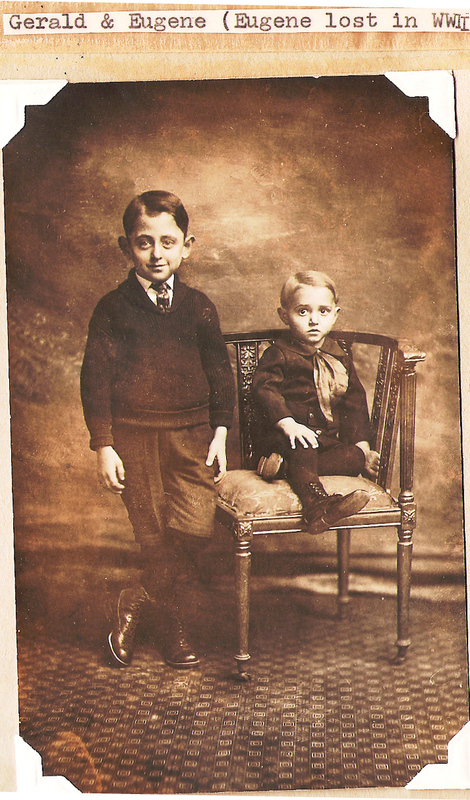 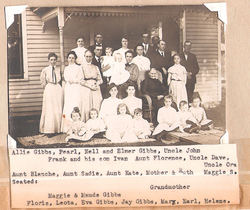 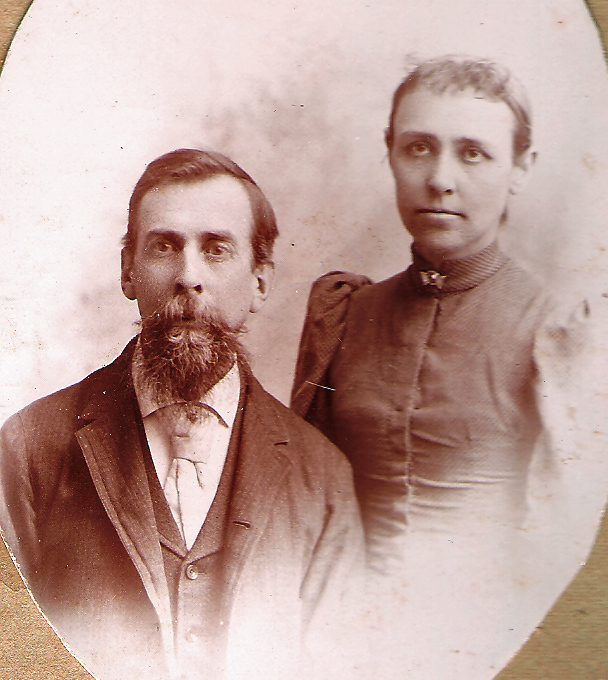 Asa and Catherine (Sollenbarger) Gibbs had seven children. 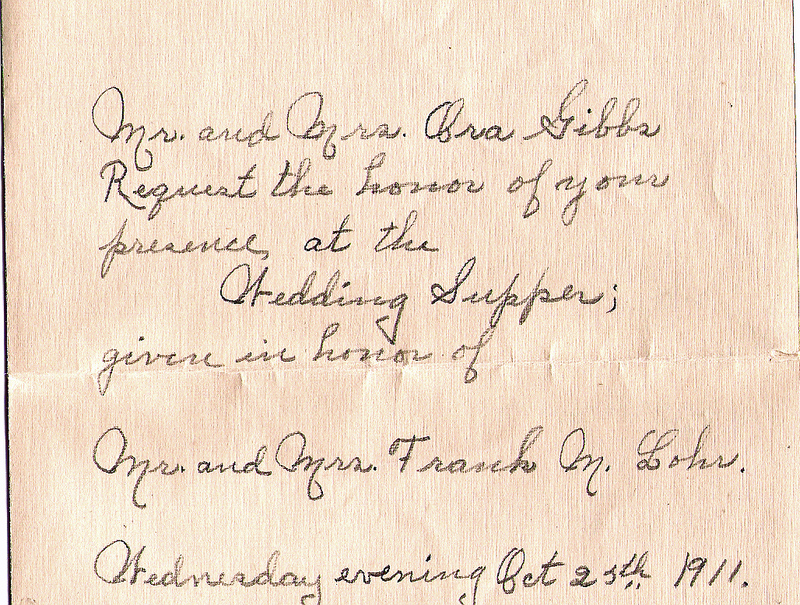 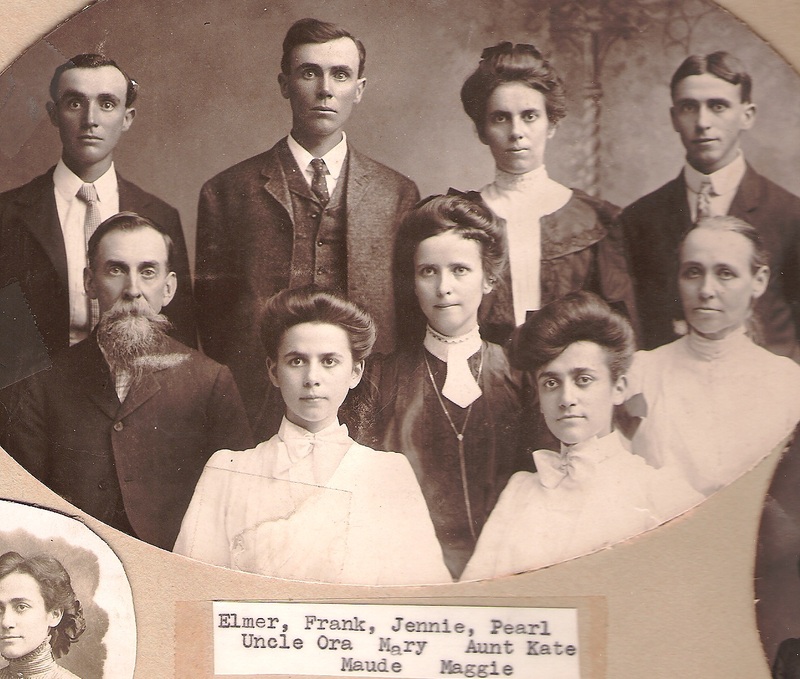 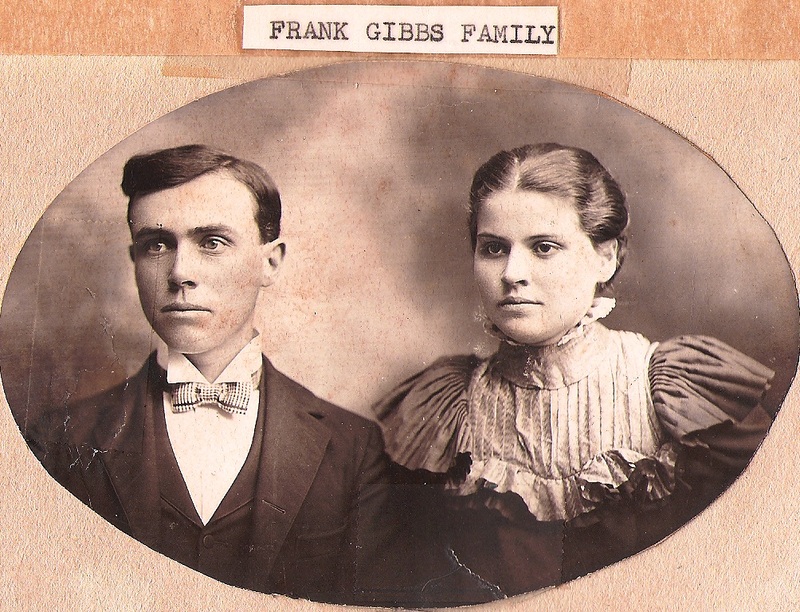 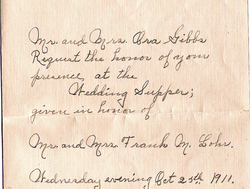 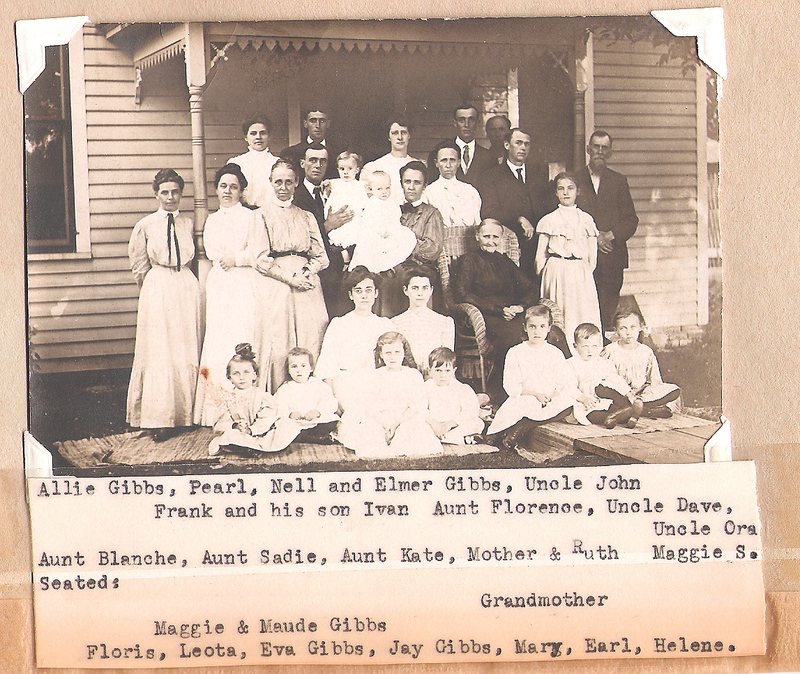 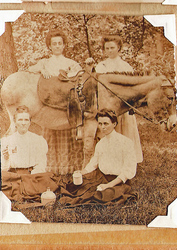 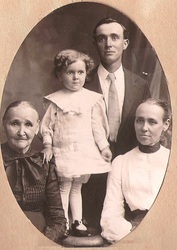 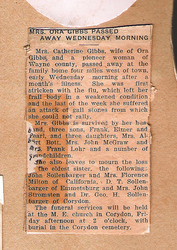 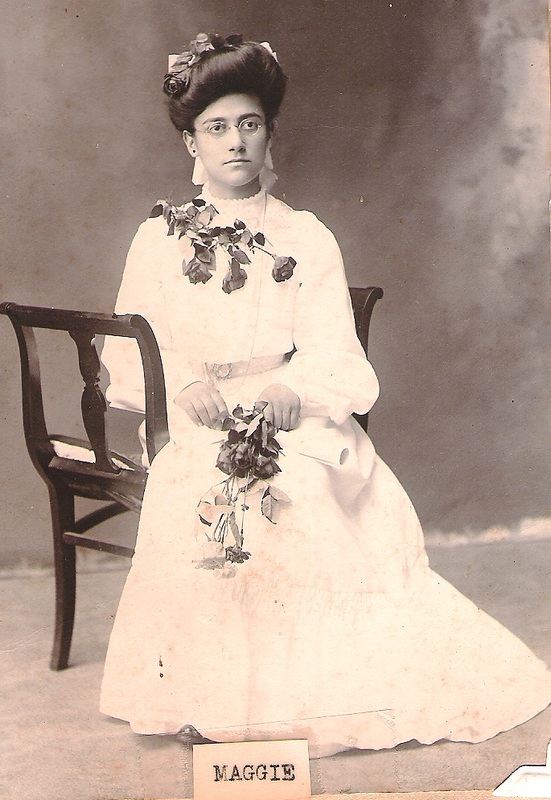 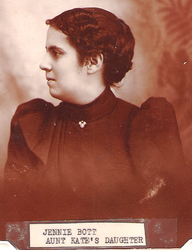 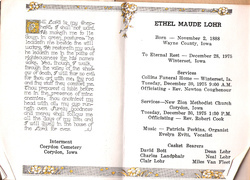 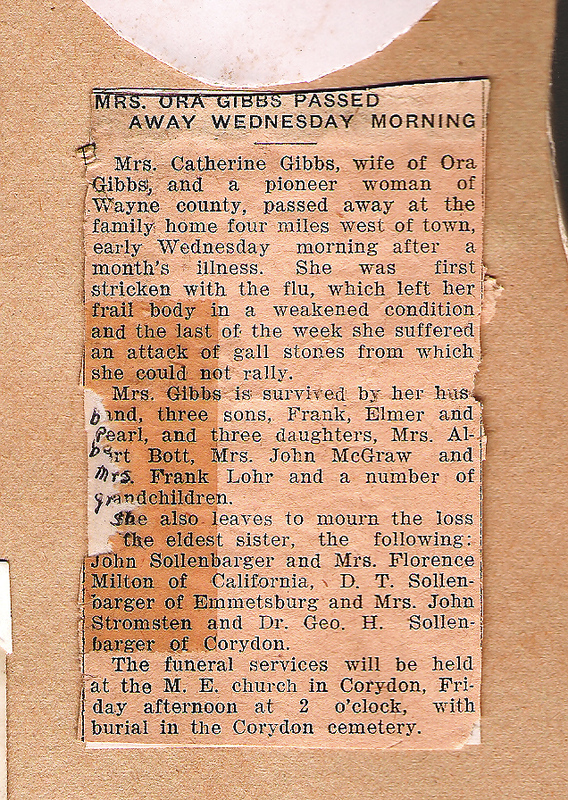 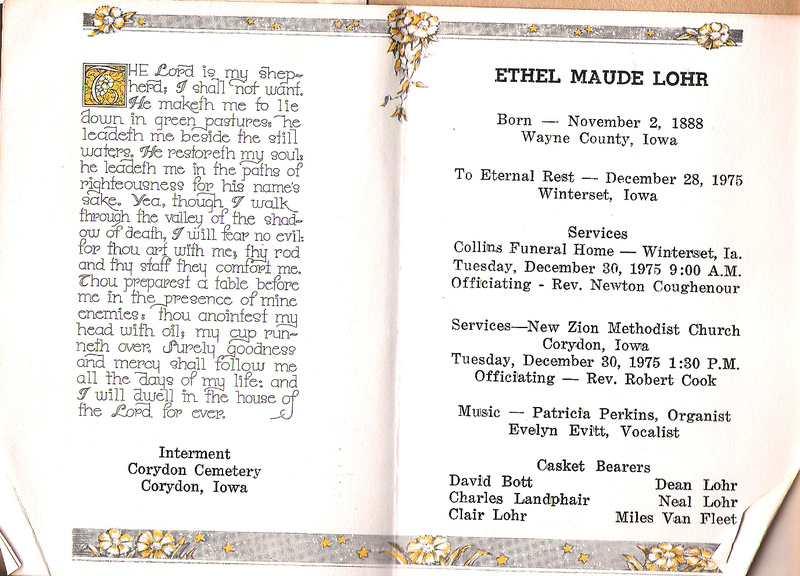 The Gibbs women married into the McGraw, Lohr and Wolfe families. 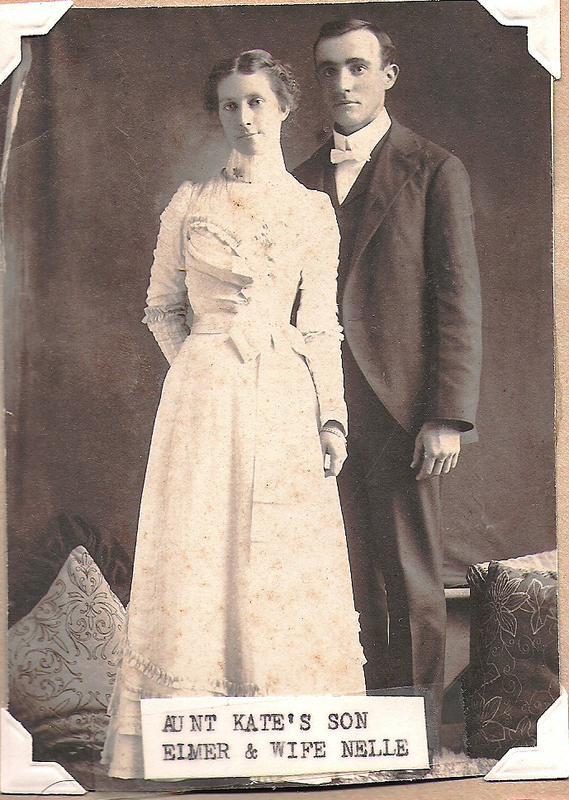 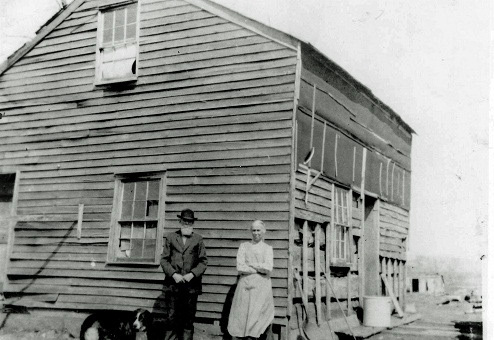 1888: Asa and Catherine Gibbs outside of the Sollenbarger homestead the jus purchased from Catherine's dad, David. 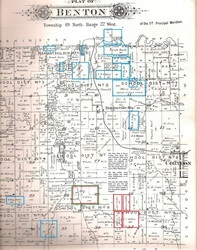 Wayne County, Iowa Plat Map around 1890. 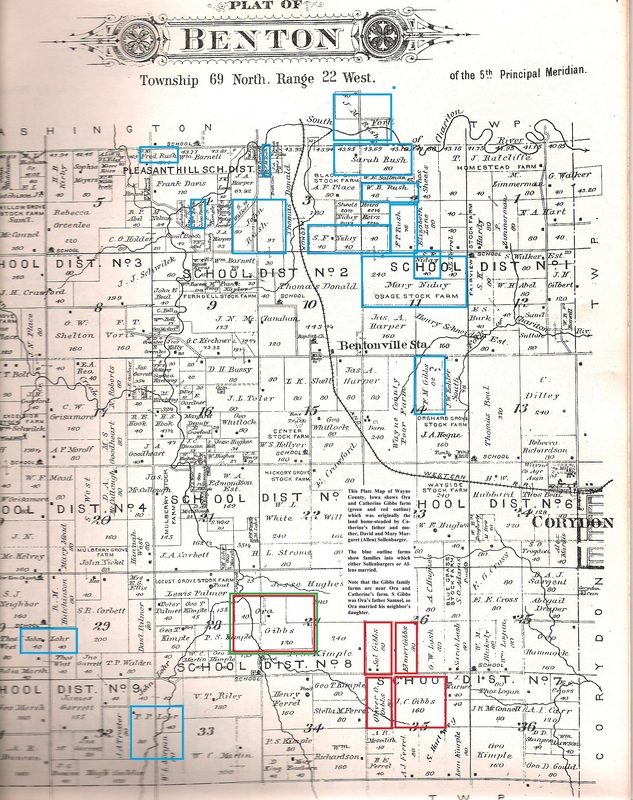 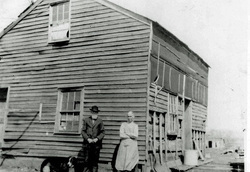 It shows David Sollenbarger's homestead that Ora and Catherine bought in 1888 and surrounding farms of families that would one day marry into either the Sollenbarger or Allen family.